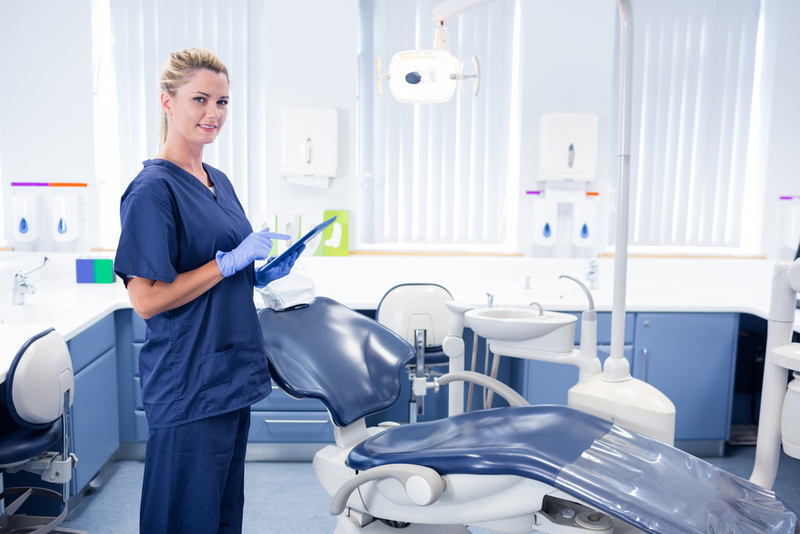 How Does Your Dental Hygienist Salary Stack Up? At DentalPost.net, it’s our job to have our finger on the pulse of the dental job market, and to share information about the past, present and future of that market with our users. When we shared an article earlier this year which claimed that the average salary for a Registered Dental Hygienist in the United States was around $70,000 as of 2012, we received plenty of feedback from real Dental Hygienists around the country – many of them agreeing, and many disagreeing with this statistic. So we set out to find answers through a nationwide survey of DentalPost users. What did we learn? That $70,000 number reported in the Bureau of Labor Statistics’ Occupational Outlook Handbook really isn’t too far off…but it should come with an asterisk next to it. While many Dental Hygienists do indeed make $70,000 per year (or more! ), those who do tend to have many years of experience AND have spent an average of 6 years working for their current employer. 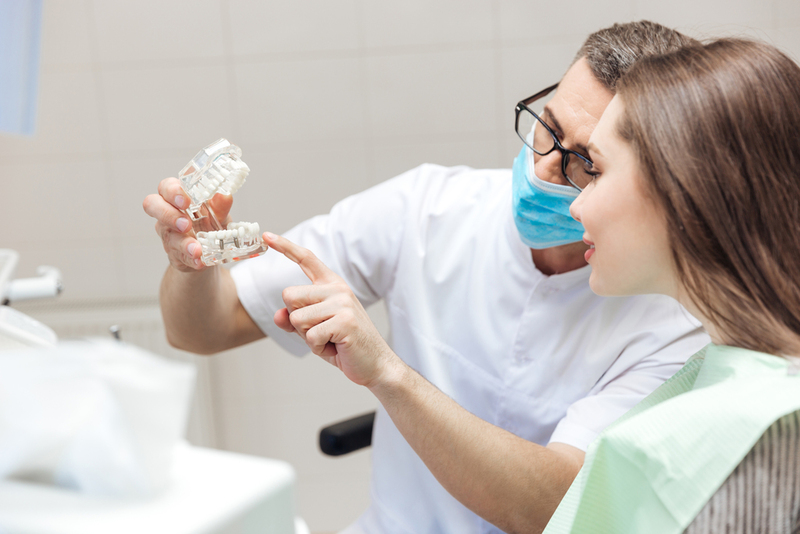 $70,000 is also a much more realistic number for Hygienists who work full-time hours for a single employer; the average annual salary for part-time Dental Hygienists is closer to $30,000. Additionally, we learned that Dental Hygienists who are new to the field (less than 3 years experience) tend to job-hop far more than their more experienced coworkers. Full-time and part-time new Hygienists both reported that they’ve worked for an average of 4-5 employers, while experienced Hygienists averaged just 2.5 total employers. It is likely not a coincidence that the seasoned professionals who have demonstrated value and commitment to their practice are the reporting a higher average salary: sticking around pays off! We surveyed Dental Hygienists around the country to learn more about their careers and lifestyles. Due to the feedback we received through this survey, we’re currently planning to launch additional surveys to learn about trends among Dental Assistants, Dental Front Office Managers, and Dentists. Stay tuned!